A hyper sensitive, dynamic synth dirt box? 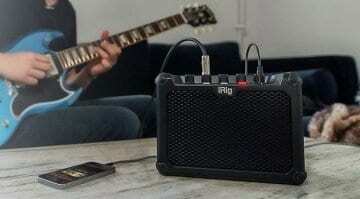 For the creative guitar player looking for new and unusual guitar sounds, the new TWA Minimorph Dynamic Waveshaper could be worth a look. 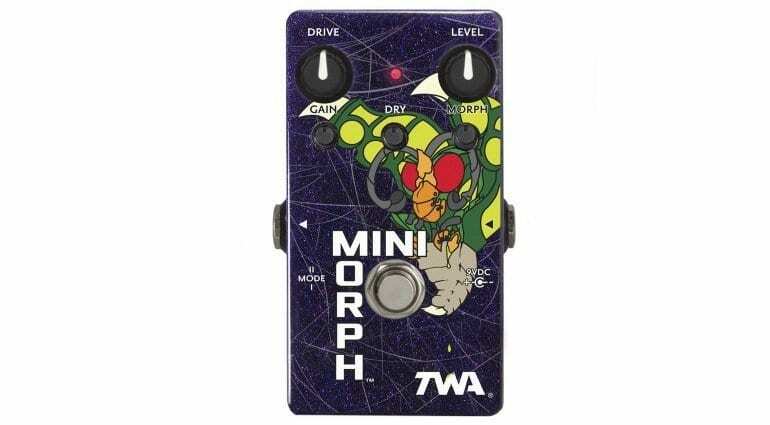 The Minimorph is based on the more elaborate Dynamorph pedal, just in a smaller format. First, check out the demo video. When listening to the demo for the first time, it is difficult to get a handle on all the sounds that the TWA Minimorph Dynamic Waveshaper can achieve. 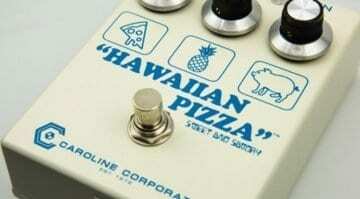 Just stick with it though, as there is a whole host of weird, gnarly guitar tones in this little pedal. It kind of heads in the direction of fuzz, before taking a left turn to give synth-like colours, too. The Minimorph reacts in each of the settings to the player’s attack intensity. It looks very versatile, but possibly a little erratic as well. 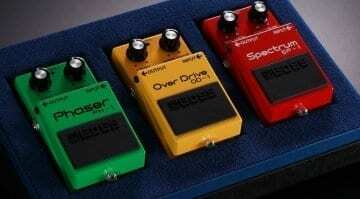 It is highly touch sensitive and so be aware that playing dynamics play a large part in the pedal’s sound. So how does it achieve those sounds? Among other things, through two high-gain preamps connected in series controlled via the Gain and Drive controls. A Morph pot also controls the output of the main Distortion effect. Furthermore, a Dry option is also available, letting you blend in the unprocessed guitar signal. The Level potentiometer controls the entire output signal of the pedal. Last but not least, it has two preset EQ settings via the Mode switch setting on the side. The Minimorph is true-bypass and so won’t mess with your tone, but when it is engaged it can mutilate it! Listen to the sound examples in the linked video. I really liked the synth-like sounds – it made me want to find out more. 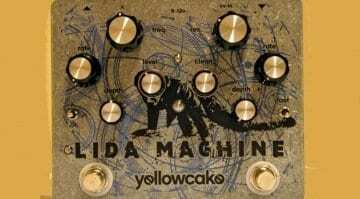 Yellowcake Lida Machine: The best Analogue VCF pedal for guitar yet?